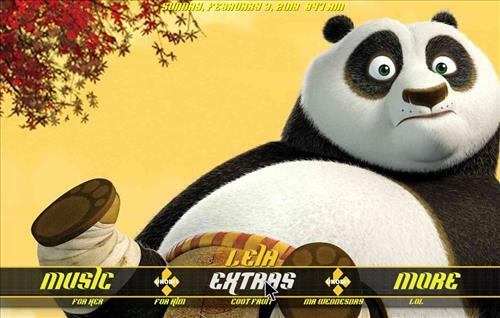 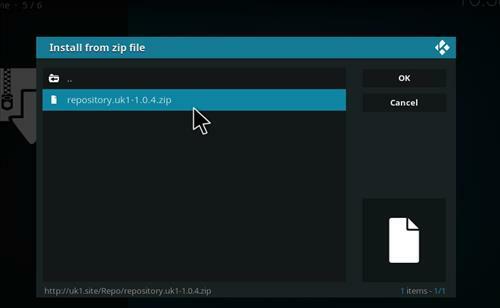 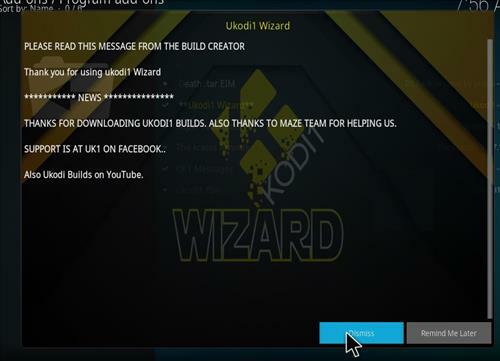 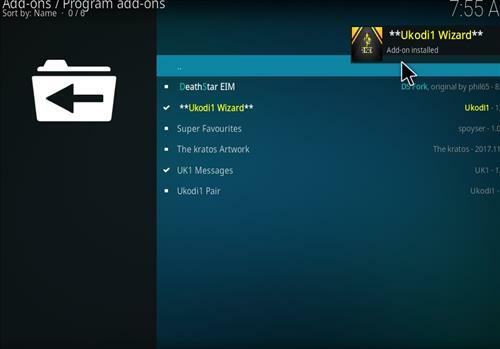 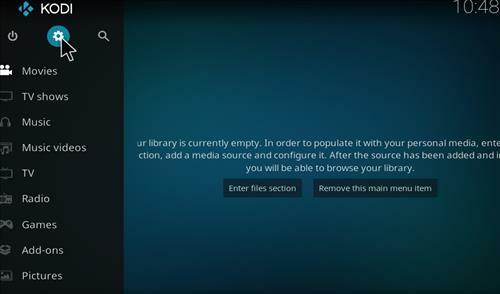 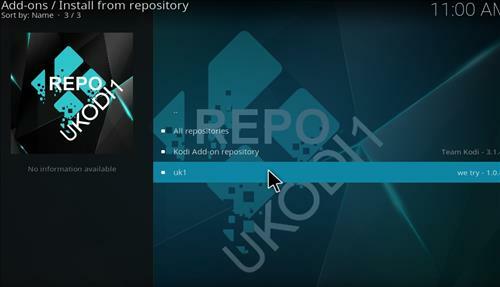 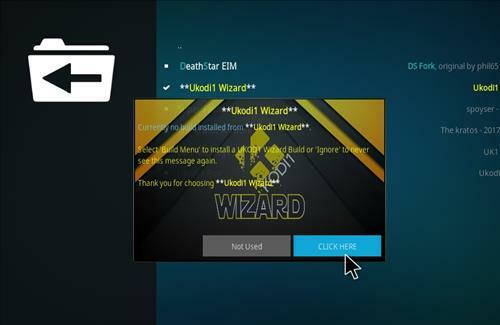 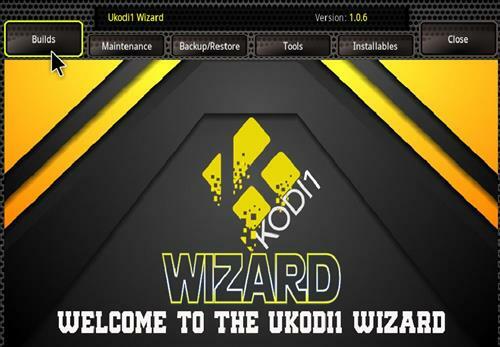 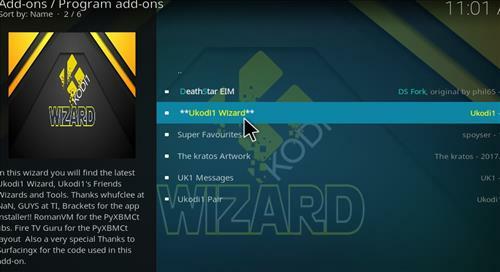 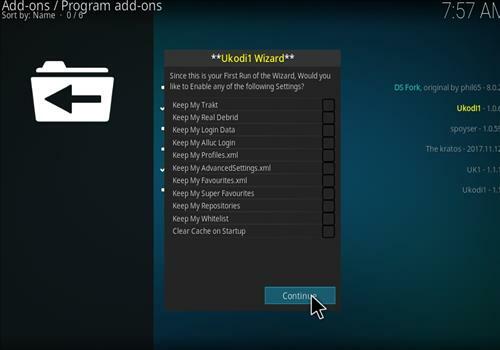 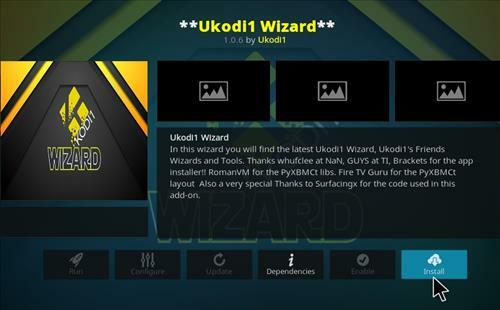 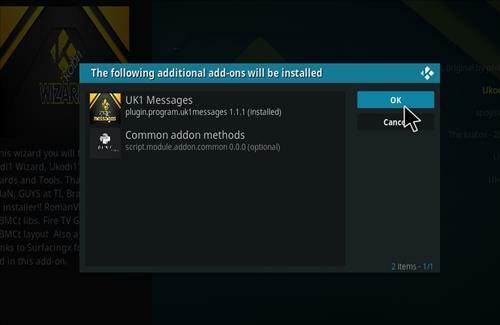 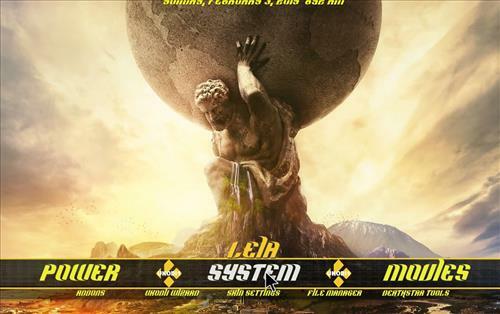 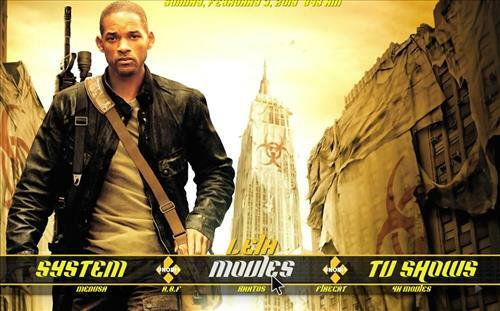 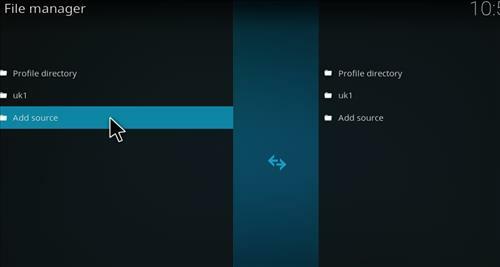 Ultima 4.0 is Kodi Build for Leia 18 from UK1 wizard. 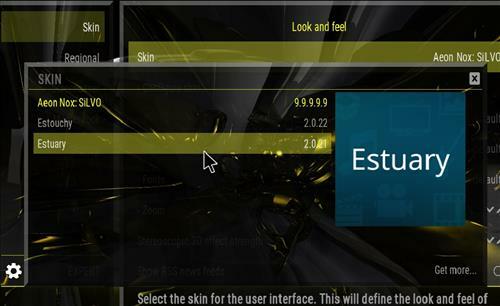 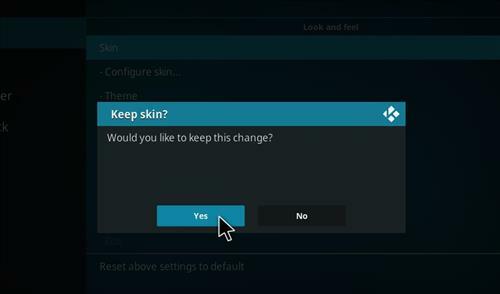 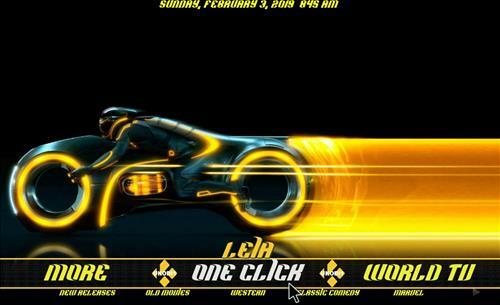 This build has size of 180 MB and it uses Aeon Nox Silvo skin. 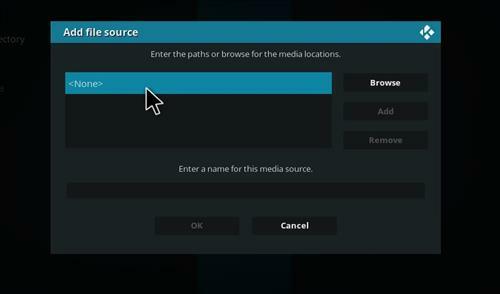 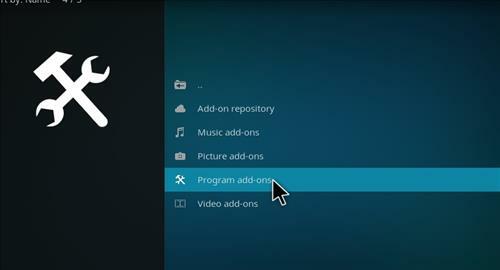 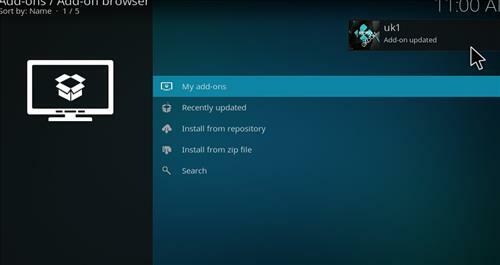 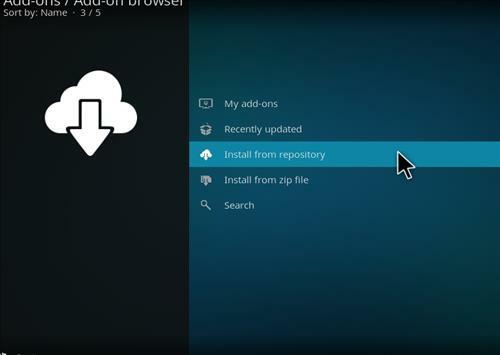 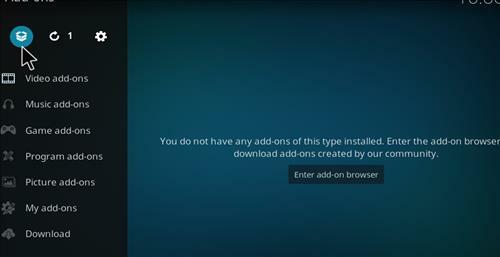 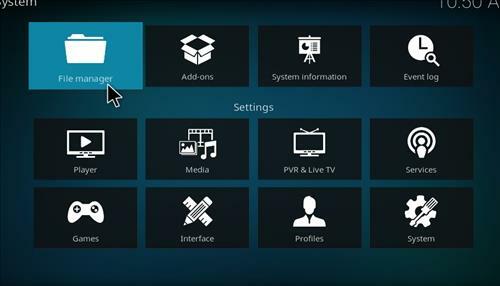 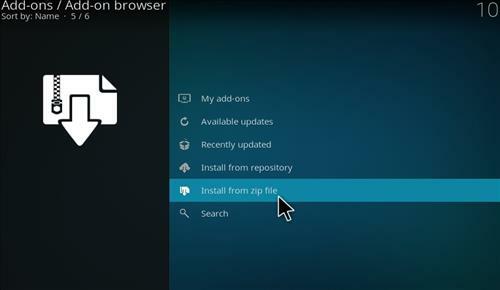 It has sections for Movies, Tv shows, Sports, Favourites, Kids, Music, Extras, One Click, World TV, Addons including Deathstar, Medusa, Joyride, Supremacy,Deceit, Jor-El, Kratos, The Magic Dragon and more.